The mom of four is more than determined to take over East Africa and nothing seems to stop her. 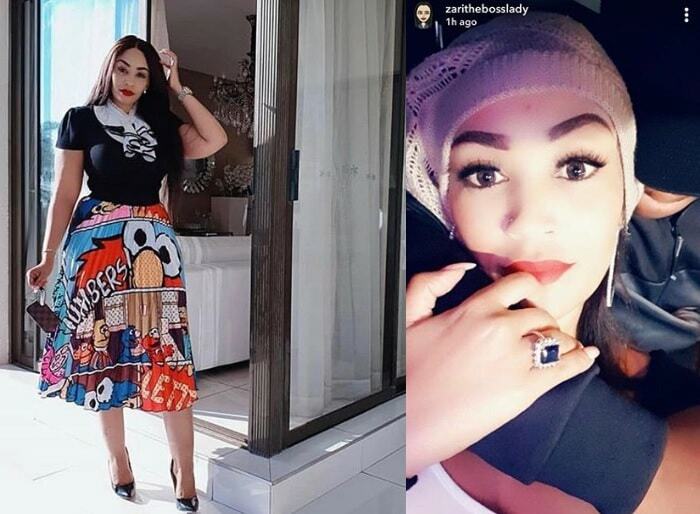 Just days after getting to the wrong side of the law with the Magufuli government, Zari has resorted to Kenya just in case things don't work out with Tanzania. This Saturday, all roads will lead to Club Marabou located right at the Highway Mall opposite Nyayo stadium. 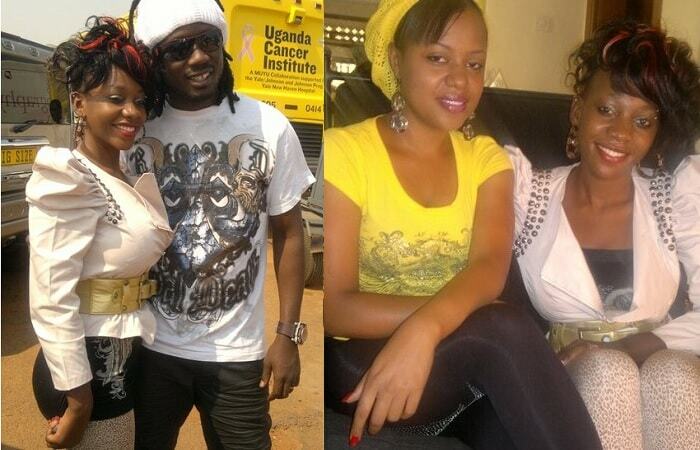 Zari will be hosting the launch of the Zari All White Party, P-Unit will be one of the performers. 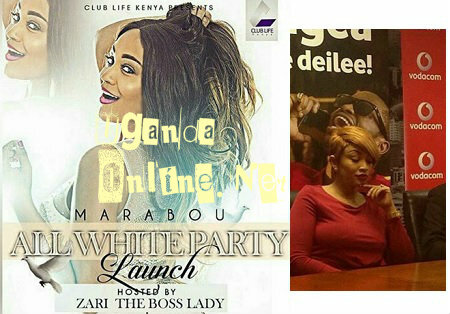 In Tanzania, the Zari White Party was banned after they went on to advertise the party before clearing with the authorities there, the Ugandan socialite was fined, it's not yet clear if she has sorted that bit, but trust her, her eyes are now on Kenya. 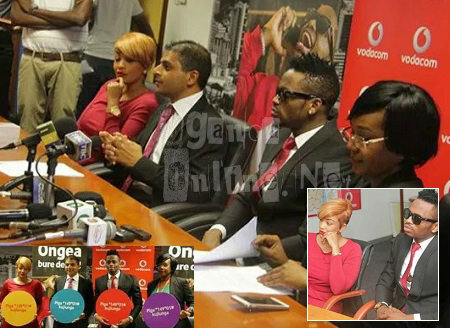 Just yesterday, she was in a business meeting with Vodacom Tanzania as her baby Daddy, Diamond Platnumz, signed a mega deal worth millions of shillings. Zari helped Platnumz to look through the small prints of the contract only to tell him; ' Ni Sawa' meaning it was all fine. "Am so grateful to have a team, family, mother and woman who is wise and intelligent," Platnumz wrote while appreciating Zari's presence.